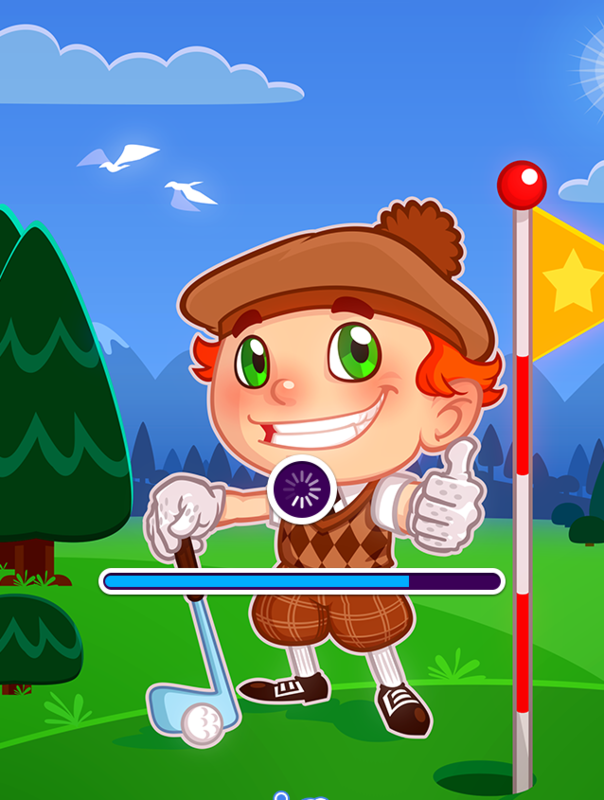 If you are in free time and don’t know what to do to kill time, let’s play free golf online games online right now with Andy game! 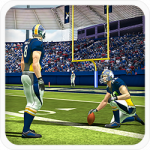 This game will surely give you the best relaxing time ever with great experience. Your goal is to get a hole in one. To do that, you need have good skill of controlling the strokes. Sound simple, however, it is a real problem to complete that. 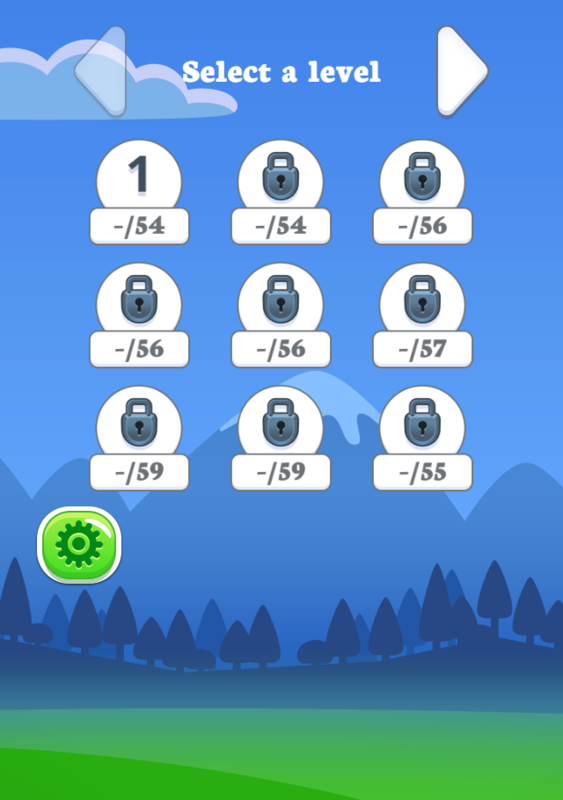 There are 27 challenging levels for players. 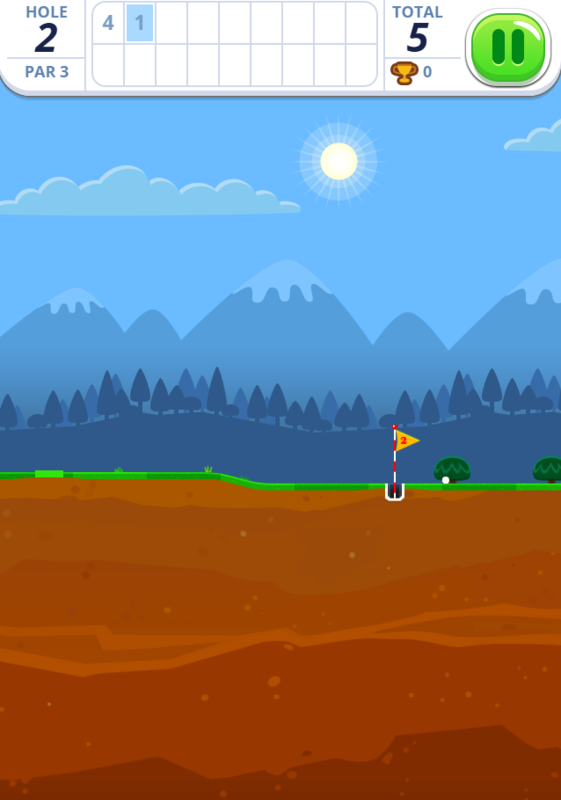 In each level, players have to hit the ball into the hole 16 times corresponding to 16 holes. You will be extremely excellent if you can hit a hole in one of all your shots. 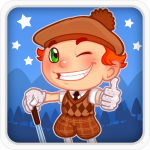 This is fun addictive free online mini golf games, just give it a try and enjoy right now. 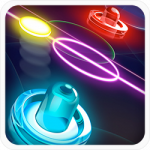 Stunning interface and nice design with real sound make the game more exciting and attractive. Good luck and have fun! Beautiful interface and design with lively sound. Have leaderboards to save your achievement. The game will be more addictive if you invite your friends to play and make a competition. This game is developed for both children and adults. 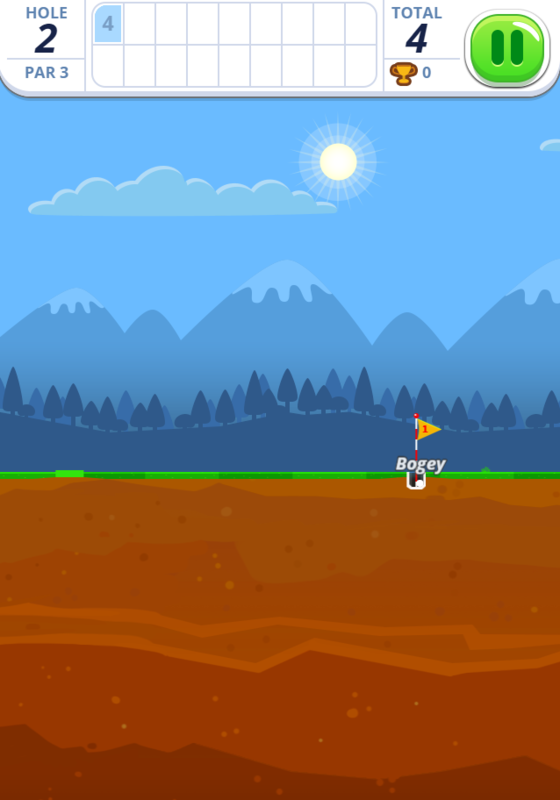 Play free golf games, mini online golf games, sports games for kids and more interesting games on 123gamesfree.com.